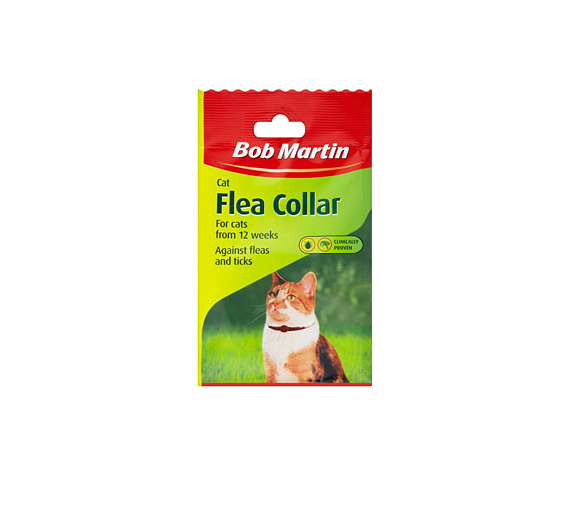 The Bob Martin Catwalk Fashion Flea Collar is a range of attractive collars which look great and also effectively rid your cat of fleas. 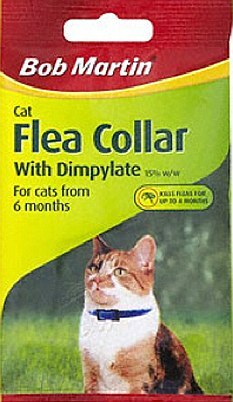 Each collar contains an insecticide which kills fleas on your cat and prevents their return for up to 4 months. 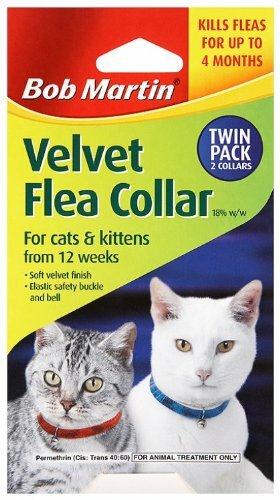 Suitable for cats and kittens over 12 weeks old. Do not allow the collar to come into contact with pregnant or nursing queens. For kittens younger than 12 weeks, pregnant or nursing queens remove fleas with careful use of a flea comb. Colours supplied are randomly allocated. There are currently no questions for Bob Martin Catwalk Fashion Flea Collar for Cats - be the first to ask one!